ASEPT is effective in killing harmful germs and bacteria which can be found on the skin. For personal hand hygiene to help prevent the spread of certain bacteria. 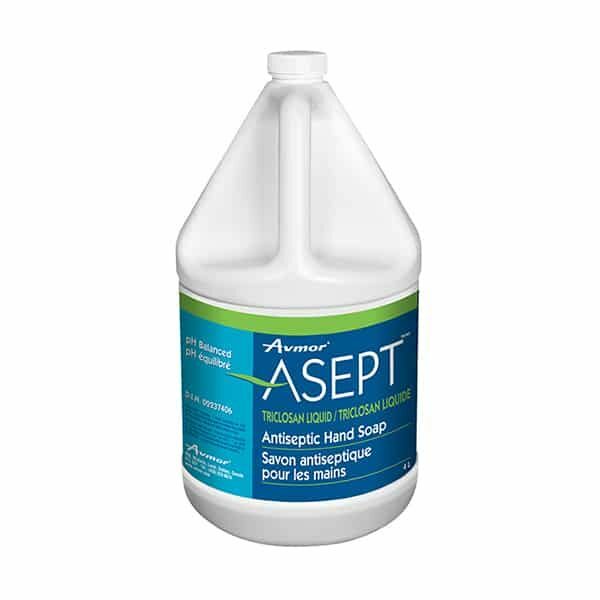 Wash thoroughly using 1-2 ml ASEPT antiseptic hand soap. Wash and rub briskly then rinse thoroughly with potable water. Use as part of your dily cleansing routine. Leaves hands smooth and silky.